See You Sunday – and at the SF Writer’s Conference! Don’t forget this Sunday we’re featuring writer and weaver Kathleen Curtis Wilson, who talks about her path to publication. The meeting is from 2-4:30, with plenty of time for networking with other writers. 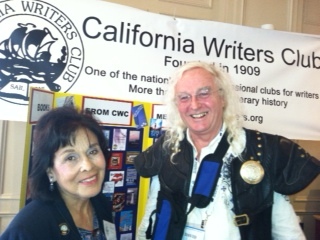 If you’re at the writer’s conference in San Francisco this weekend, please stop by the California Writers Club booth and say hello! the label. However, there are many types of cool pictures. Foles then hit LeSean McCoy.